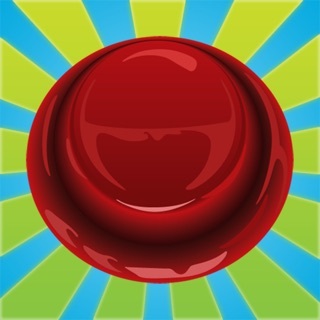 The official streaming app for WVLD Rock 106.9. 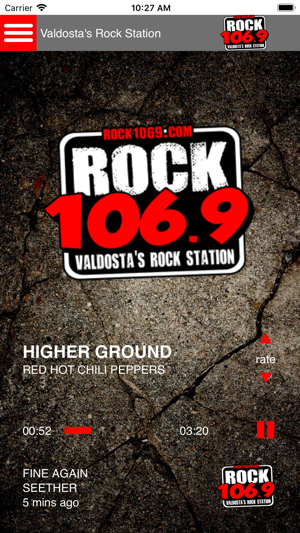 Rock 106.9 is Valdosta's Rock station and we're taking it worldwide to your mobile device. Take us anywhere! If you're looking for the best in Rock, look no further. 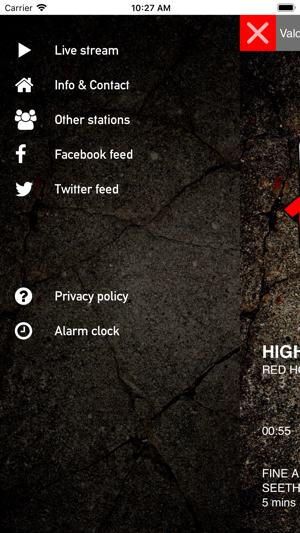 With the 'Rock 106.9 LIVE' app, you can even request songs, and rate the music. 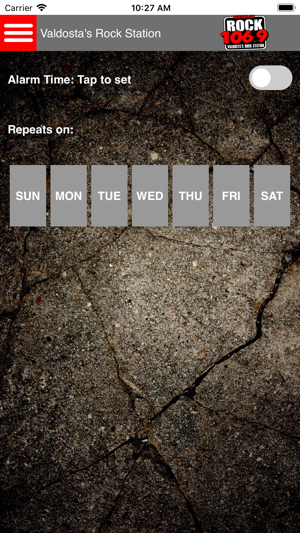 ...and it's FREE, the way radio should be!